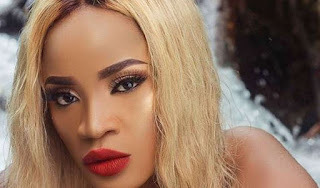 Nollywood actress and single mother-of-one Uche Ogbodo has revealed that her daughter has been a strong motivation to the woman she has become. The actress revealed during an interview, that she never wanted to be a single mother but believes it was in her destiny to birth her daughter. She also said that “It hasn’t been easy raising my daughter alone, I never ever wished I’d be a single mother because I am a family person and I am someone that has always loved marriage and raising a family. It’s sad for me; sometimes I cry over it because it is not easy raising my child alone. There were times when my daughter asked me about her father and I don’t know what to tell her.